« Landlocked, and Loving It! 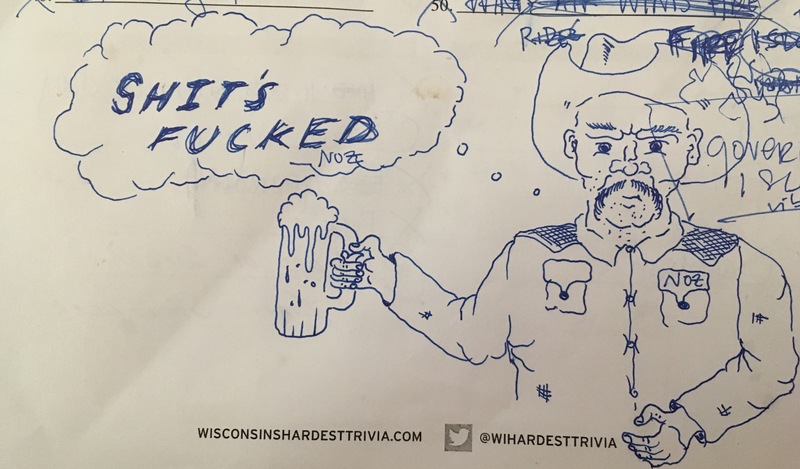 True to form, Wisconsin’s Hardest Trivia keeps rolling! Since it’s Tuesday, you can find us at Up & Under on Brady Street. I’ve heard the bar is packed is 12-ounce knowledge bombs, so don’t be afraid to grab a few of those. The show starts at 7pm. See you there.